Ostrich and Chacma baboons are often seen in the reserve, as well as many species of marine birds, such as the endangered Black Oystercatcher, Arctic Terns, Cape Cormorant, Cape Gannet, etc. Big game that occur in the park include Eland, Bontebok, Red Hartebeest, Klipspringer, Mountain Zebra, Grey Rhebok. Excellent whale-watching can also be enjoyed from mid-August to mid-October. 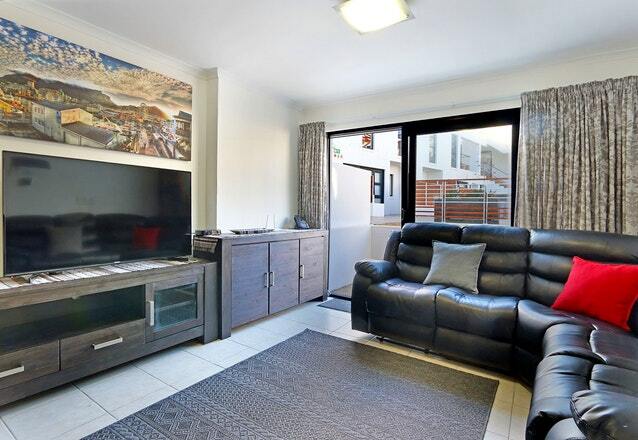 This is a two-day trip with an overnight in the reserve. 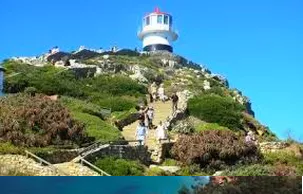 A walk all the way along the Indian Ocean sea cliffs to the rugged and rocky Cape Point where the legendary ghost ship, the Flying Dutchman, has been sighted over the years. Overnighting at the hut shelters, and continuing the following day to explore the historic lighthouses, Dias Beach and the Southern Western most part of the Cape of Good Hope, along the Atlantic Ocean, closing the circular route back to where the trail set off. This is a one-day trip. 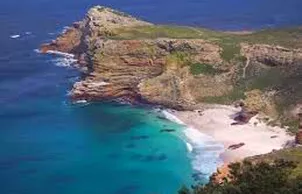 A full day outing to the Cape of Good Hope, which includes a 3 hour circular hike along wild beaches to shipwrecks lodged in the sand, returning inland through the unique Fynbos vegetation. This is an “A’-Grade route, with very little uphill. After the hike, we travel by road to Cape Point and walk to the Old and New Lighthouses. We also visit the most south-western point of the Africa, the Cape of Good Hope. Depending on your preference and time, a stop at Boulders Beach penguin colony can be arranged and provides great opportunities to see these birds up close. Ending off the day at a local favourite for a feast of seafood. The Cape has spectacular sport climbing crags to visit with great routes for all abilities. Most of the Peninsula sport climbing is done on single-pitch routes but some venue such as Paarl Rock do offer multi-pitch sport routes. There are excellent routes available for all levels and we will show you the best crags and ensure your safety. 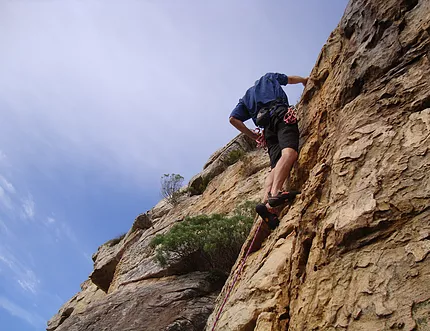 We offer both half-day and full-day sport climbing options around the Cape Peninsula. On the menu will be places like Silvermine Nature Reserve, Lakeside Pinnacle and historical Peers Cave. On a half-day tour you will see only one crag but on a full-day tour we can visit two crags giving you more climbing options and allowing more sight-seeing. Standing 1086m tall above the Mother City is arguably South Africa’s most famous landmark, Table Mountain. The city of Cape Town and its suburbs surround the giant 80km long mountain chain stretching from Signal Hill above Table Bay to Cape Point in the South. In Cape Town life literally centres around the mountain. Table Mountain is a World Heritage Site and a proclaimed National Park with great biodiversity and fantastic natural beauty. The mountain offers inspiring traditional rock climbing routes, mostly on high quality Sandstone. 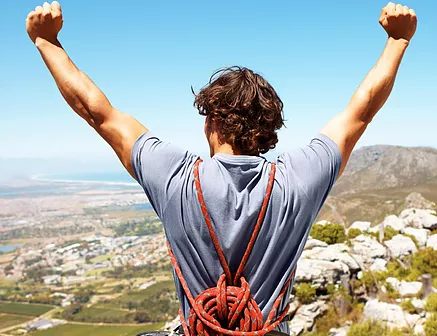 Venture Forth offers full-day guided rock climbing trips on Table Mountain with a wide variety of routes to choose from. All levels of experience and ability are catered for and our experienced, qualified guides ensure your safety. 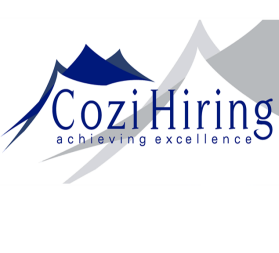 Please contact us for options and more details. Trad climbing is offered as private guiding to suit your arrangements. It is best to book well in advance and to consult with us before the trip so that we can create the best possible itinerary for you. We supply all the equipment required but you are encouraged to bring your own rock climbing shoes if you have.